So the Kickstarter has been going a steady 11 days now and so far its reached £14k of the £5k that Alex and the gang were after. It actually reached the required milestone in 54 minutes so that’s pretty good for a small company. So beyond the 3 Starter sets what else have we seen added to the Kickstarter, those all important Add on’s. First add in we saw another amazingly big and nasty looking Troll. 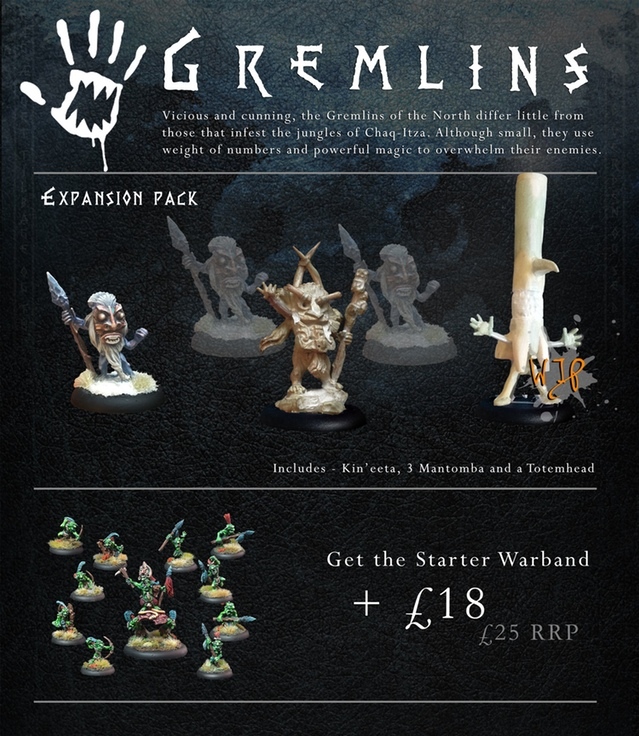 £10k Saw the Amazing Gremlins added to the already 3 new factions and also a way to add the old ones if you don’t already have them. Then to everyone’s delight Alex pulled the Wild Card stretch goal and opened up all the other factions rather than leave them till later in the Kickstarter and perhaps not see them unlocked which would be a shame. As a Loyal Albionnica fan it was Glory days as it means more meat for the grinder. Since then we have also seen a couple of nice promo models and those of you that have backed it will be getting a nice free Mjowl. What more can you ask for? Oh you do want more, ah okay how about the new unlock the Mighty Blood Oak? Just look how big that thing is. if you hunt around the Arcwolde FB page you can even see some more pictures of it at Derby recently. If you want to know more about how Arcworld plays then Alex and the team have uploaded a Video to help you out. You can also find out more about Arcworlde and the various armies here on the site as well. Review here, Us painting stuff here. As for whats next we know at £14.5k the chance to get a nice bag done by Annie of Bad Squiddo games. Beyond that only time and a healthy injection of more money will see. 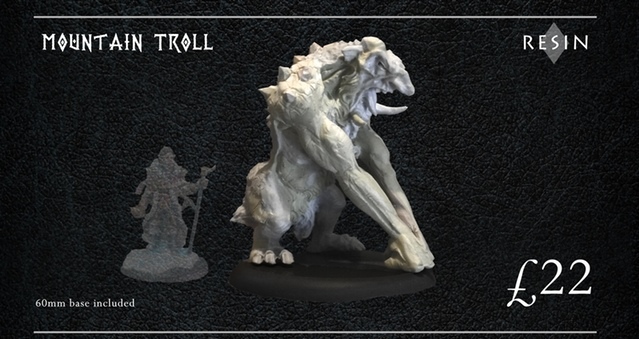 Whats great about this Kickstarter and many others is you can buy in at a lower level and then just cherry pick the best add on’s that you want.